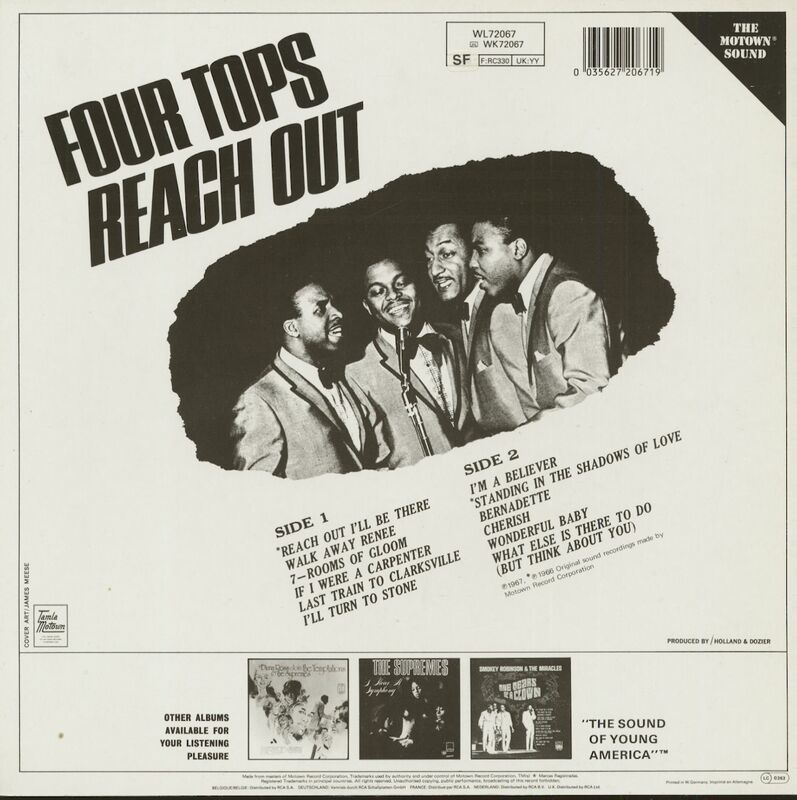 The leonine roar of Levi Stubbs and the advanced, jazz-steeped harmonies of the rest of The Four Tops were seldom absent from the high end of the charts once they signed with Motown and teamed with production geniuses Holland-Dozier-Holland. 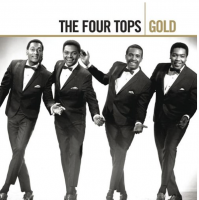 But the road to stardom was long and arduous for the quartet. Products of Detroit's North End, Stubbs (born June 6, 1936), first tenor Abdul 'Duke' Fakir (born December 26, 1935), second tenor Lawrence Payton (born March 2, 1938; he was their harmony arranger), and baritone Renaldo 'Obie' Benson (born June 14, 1936) came together at a 1954 party. "We just got together and sang a tune or two," says Duke. "It sounded pretty good the way we did it. So we got this idea, we said, 'Look, why don't we tomorrow call a rehearsal and see if we can sing a couple of other tunes?' We rehearsed, and we found out we had a kind of a unique sound." 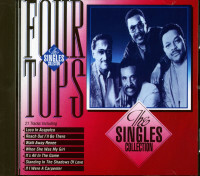 They initially called themselves The Four Aims. 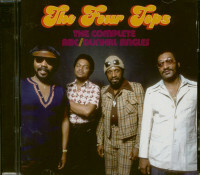 Pal Roquel 'Billy' Davis, who cut his songwriting chops in his group The Five Jets, sent Chess Records a demo tape of the group. A bus ticket to Chicago soon came in the mail. Davis landed his homies a contract and ended up writing hits for The Moonglows (See Saw) and Flamingos (A Kiss From Your Lips). Before the quartet cut for Chess, a new moniker was a must. "We had to change that name because of the Ames Brothers," says Fakir. "Since our theme was aiming for the top - that's why we picked the name the Aims - we just switched it around and used the Tops." Chess' commitment to the Tops lasted long enough to issue one swinging 1956 single, Could It Be You b/w Kiss Me Baby. 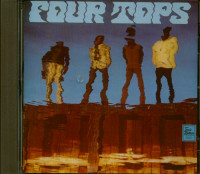 The Tops made their bones on the road, opening for jazz crooner Billy Eckstine in 1959 at the Thunderbird in Las Vegas. 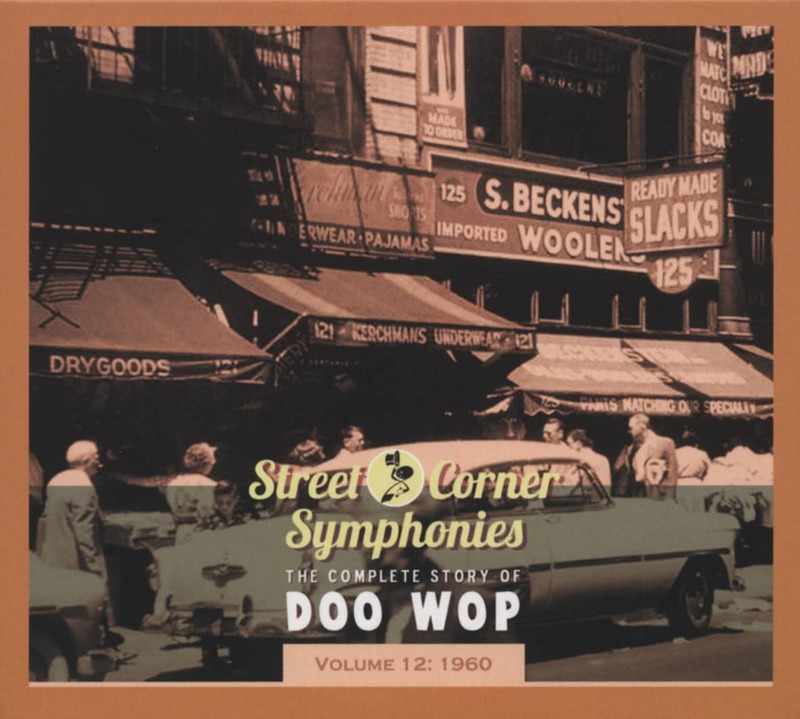 The group stopped off at Columbia Records in 1960 to lay down the rocking Stubbs original Ain’t That Love, produced by the legendary John Hammond (Lonely Summer graced the flip). Obie wasn’t there; Uncle Sam’s Army had whisked him away, so his temporary replacement was Thearon ‘T-Man’ Hill, formerly of The Royal Jokers (Benson was back well before the Tops found stardom). 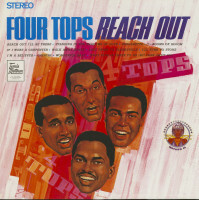 Other than a ’62 revival of Pennies From Heaven for Riverside, that was it until the Tops heard from Berry Gordy in 1963. “He said anytime we wanted to come to the company, he’d love to have us,” says Duke. 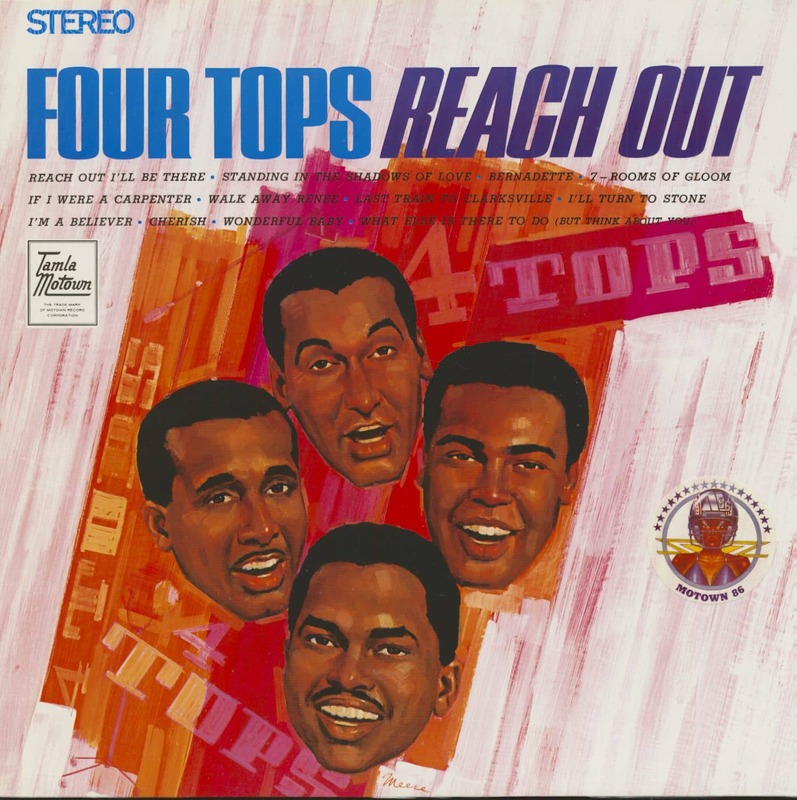 “After we tried all these different companies and nothing happened, we took him up on his word and went back to Detroit.” When The Tops got hot on Motown in the summer of 1965, Columbia reissued Ain’t That Love and scored a #93 pop seller. With such unforgettable mid-'60s Motown smashes as Baby I Need Your Loving and I Can't Help Myself, Holland-Dozier-Holland brought out the inherent power in Levi's delivery. "He could always wow the audience," says Duke. "He's always had that lead voice and that lead atmosphere." Fakir is the only Top still with us. Payton's June 20, 1997 passing from liver cancer broke the quartet up after 43 amazing years. Benson was next to go on July 1, 2005 of lung cancer, and Stubbs died October 17, 2008 (a stroke had previously left him unable to tour). Évaluations de clients pour "Reach Out (LP)"